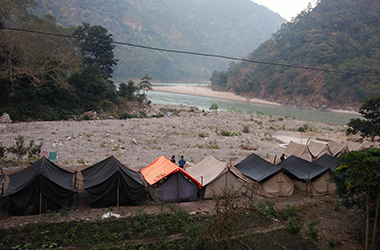 Trekking on Himalayas is not only special but extremely exciting also, as well a worthwhile experience. 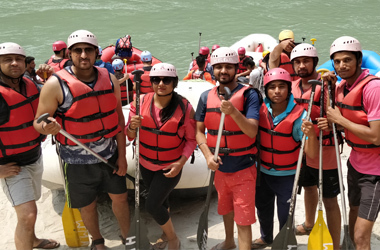 Rishikesh is enveloped by mountain ranges from all sides; provide trekkers some thrilling panorama of dense dark forests, maundering rivers and untamed mountain ranges. 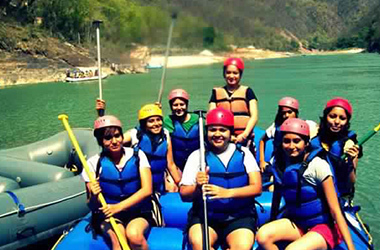 One of the most important part of attraction in rishikesh is a trek into Garhwal Himalayas. More than an adventurous walk, it’s a journey of love towards trekking, adventure and the deep philosophies about the discovery of one’s inner self. 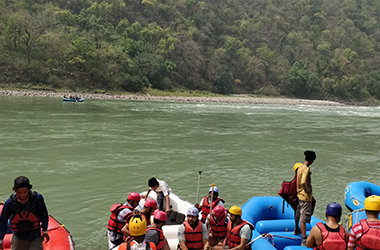 It provides trekkers outstanding sightseeing of flowery green meadows, broad forests, fascinating local communities and astounding landscape of the eastern part of the Garhwal Himalayan ranges. Trekking is a well-liked activity for people who love thrilling and adventures activity, always try to explore the wonders of the Himalayas. Outstanding sights of Gohna Lake are one of the most sought after views in the trek's route. Anyone who frequents this place dazzles on the breathtaking sceneries provided by the trail. 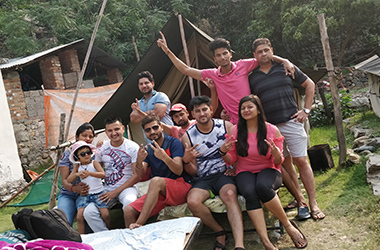 So if are ready to take wild and bone–chilling experience have a look over our exciting trekking, Book them now to ensure that none of your travel worries. We offer plenty of treks to choose from, we would love to help you in choosing a trek that fit's your requirements. 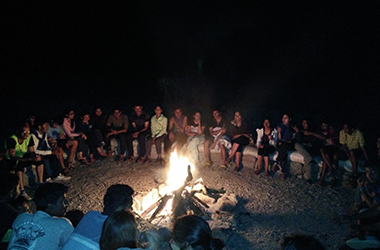 Please contact us so that we can give you the best and most current advice on which will be the best trek for you.